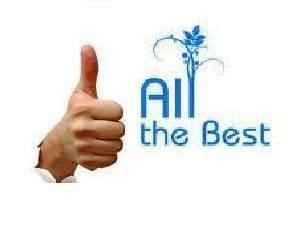 All India Engineering Entrance Examination (AIEEE) 2012 Results has announced today dated 09 June, 2012 late night. As expected, the AIEEE 2012 Results are declared in the first week of June 2012, now its 9 June and the wait is over now. 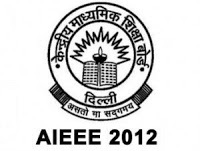 CBSE declared the AIEEE Results 2012 on time as expected to come. Now only one link is working properly, if any more available then we will post here.Wish you all the best.